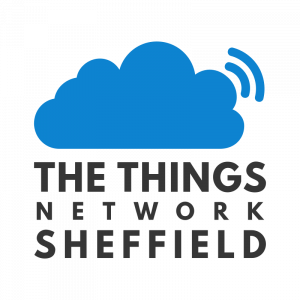 Since 2016 I have been one of the main organisers of The Things Network Sheffield, which is an initiative to create a community owned LoRaWAN network across the city as part of the international Things Network initiative, which started in Amsterdam a few years ago. LoRaWAN is a communications protocol that allows devices to exchange small packets of information over very large distances without using very much power. This means that it only needs a small number of access points, or “gateways” to enable small devices such as sensors and actuators to communicate with each other from anywhere in the city. The Things Network Sheffield is a community of people and organisations who are buying, making and installing these gateways to provide a network that anyone can use. The network is also working with the Sheffield Hackspace to run workshops for people to learn how to design and build devices that use the network. 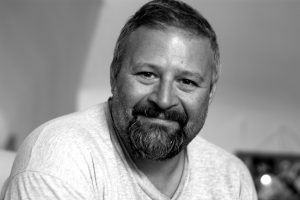 You can find out more about the Things Network Sheffield, here.